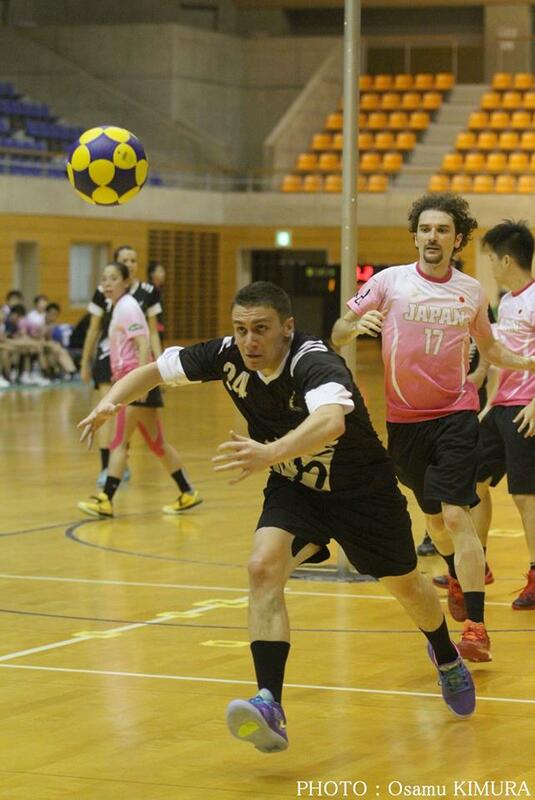 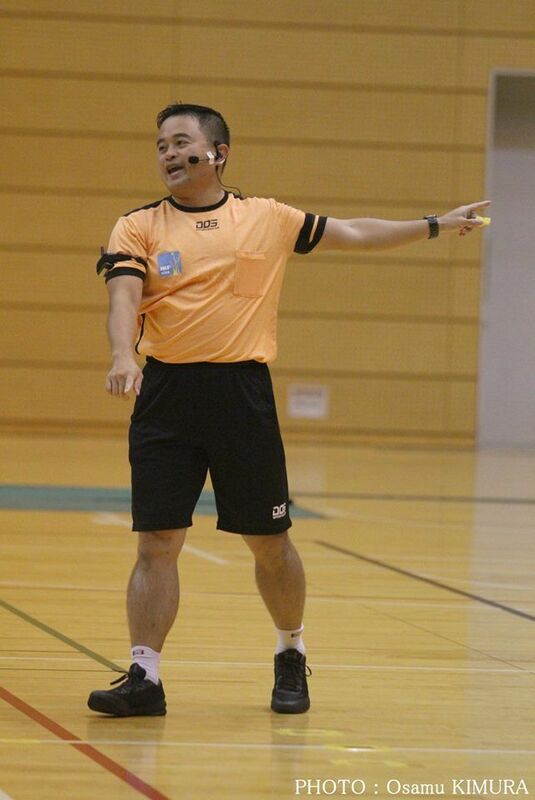 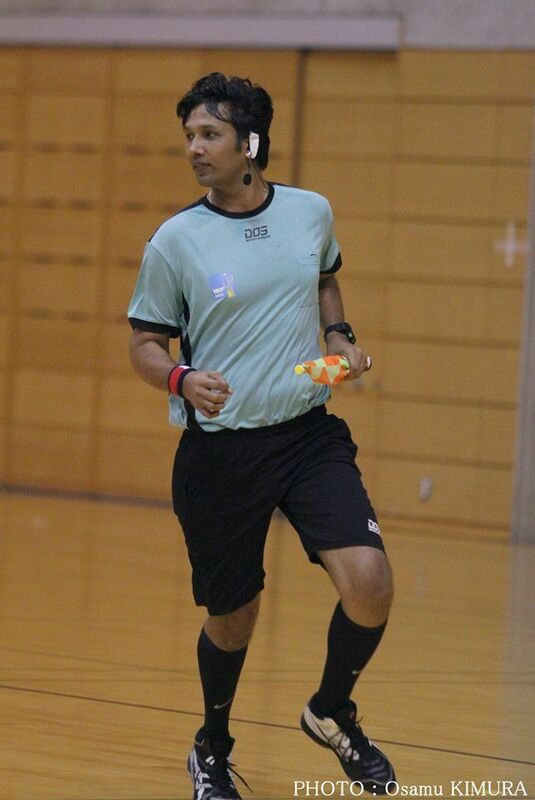 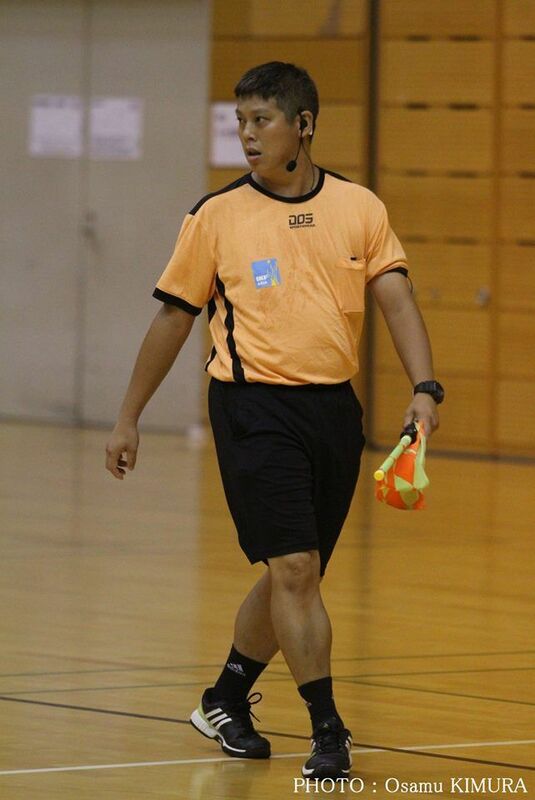 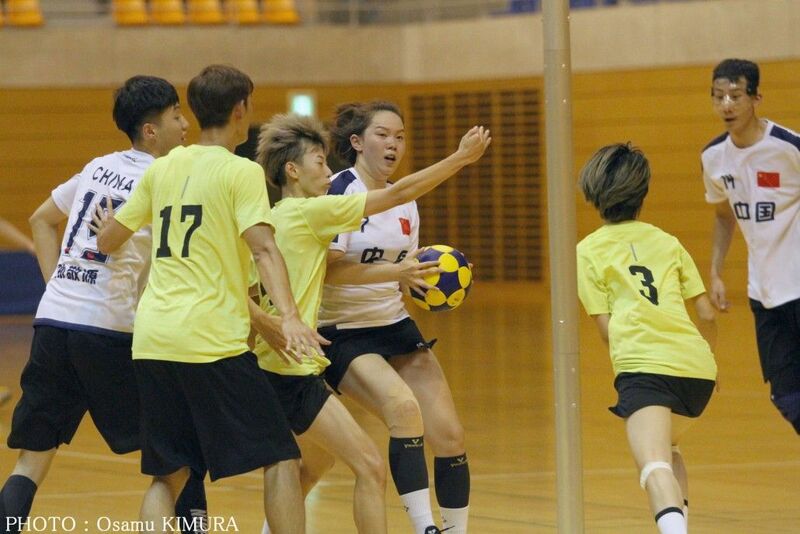 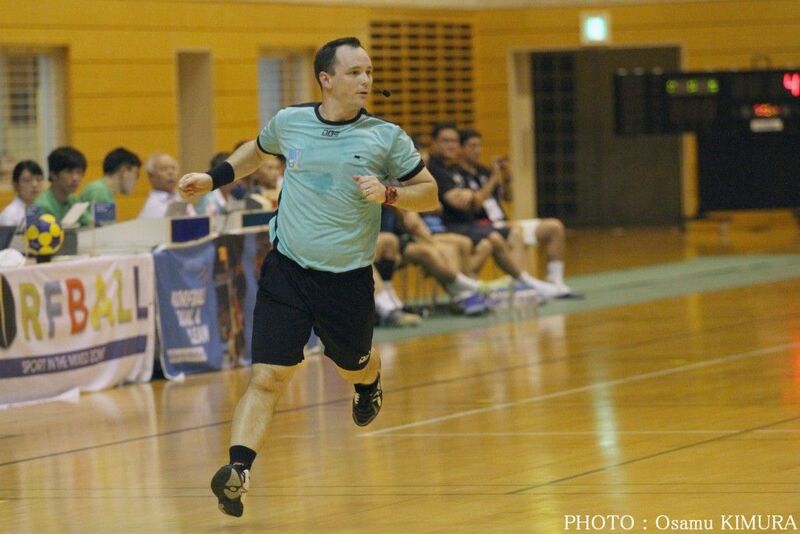 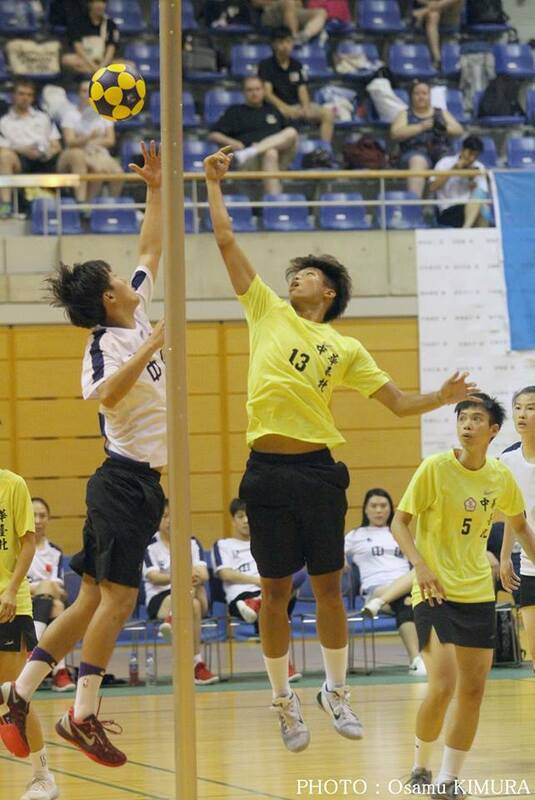 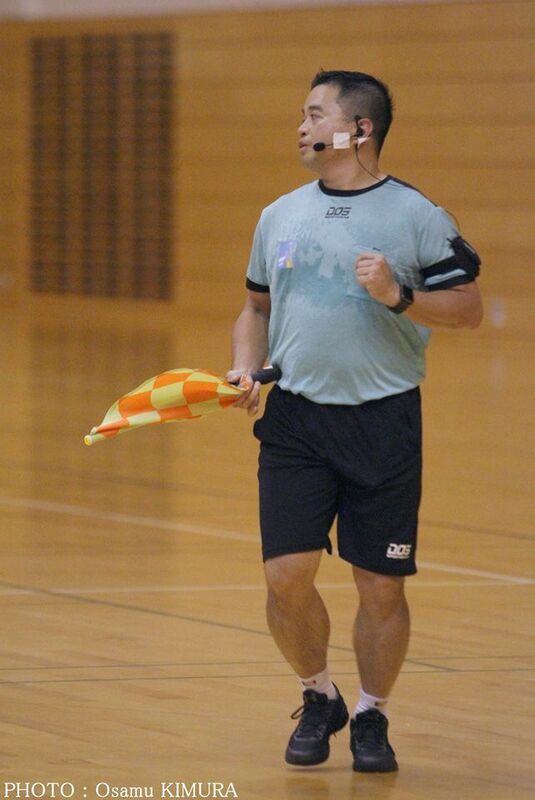 On Sunday, August 5th, 2018, the eighth and final day of competition at the the IKF Asia Oceania Korfball Championship 2018 took place in the city of Saitama in Japan. 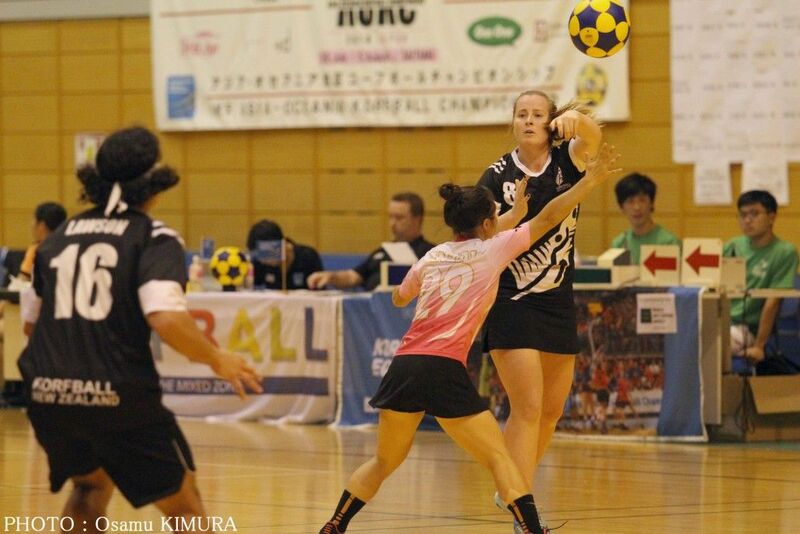 On this final day of the tournament New Zealand and Japan were fighting for places 5 & 6 at 11:00, and later on at 13:00, Australia and Hong Kong for Bronze medal. 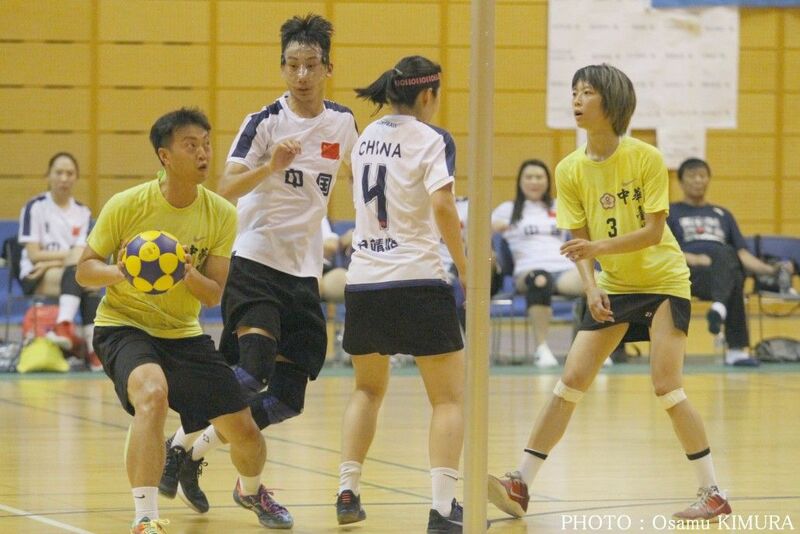 Finally, at 15:00 took take place the big IKF AOKC 2018 final between China and Chinese Taipei. 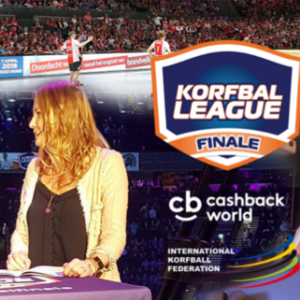 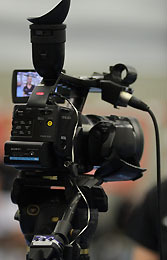 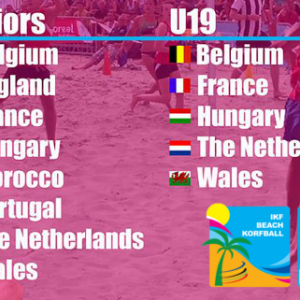 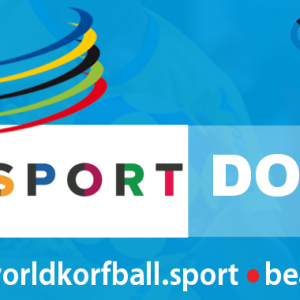 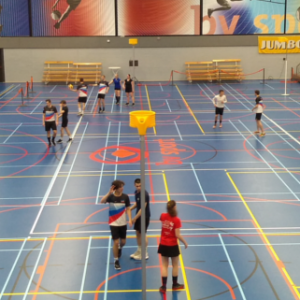 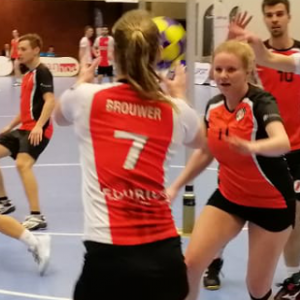 You can review and watch again all the tournament on worldkorfball.org and on the links below. 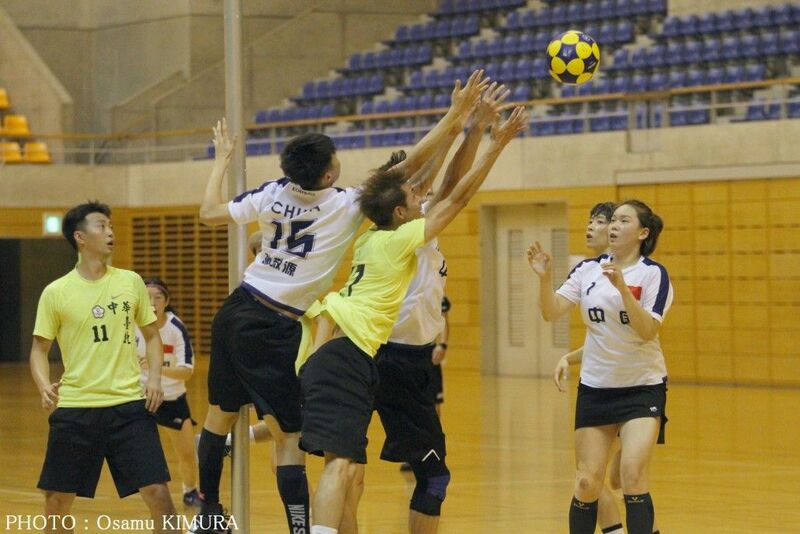 * Teams already qualified for the next IKF World Korfball Championship 2019 in Durban, South Africa, after this IKF AOKC 2018: Chinese Taipei, China, Australia, Hong Kong China, Japan and New Zealand. 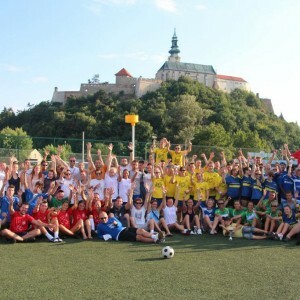 After the pool game between these two teams on the first day, the play off for fifth and sixth rankings in this tournament was always likely to be close. 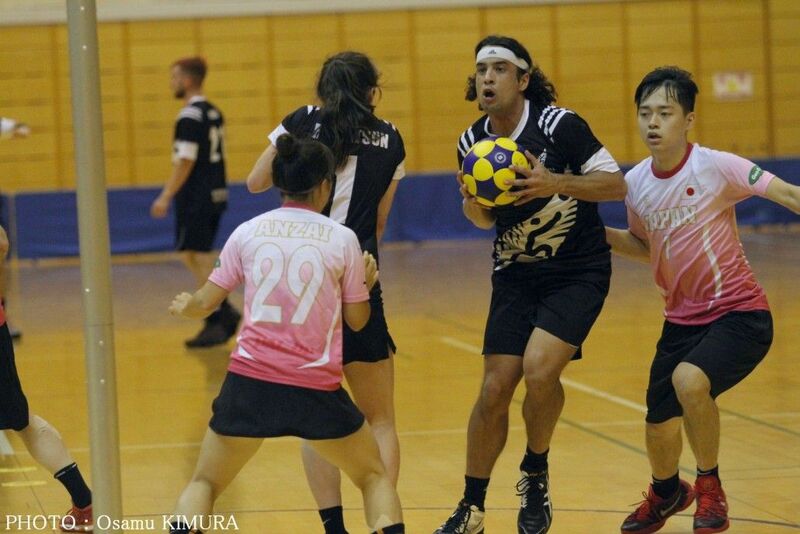 In the first quarter, Japan made better use of their attack and took advantage of uncharacteristic New Zealand defensive lapses to take a 3-1 lead. 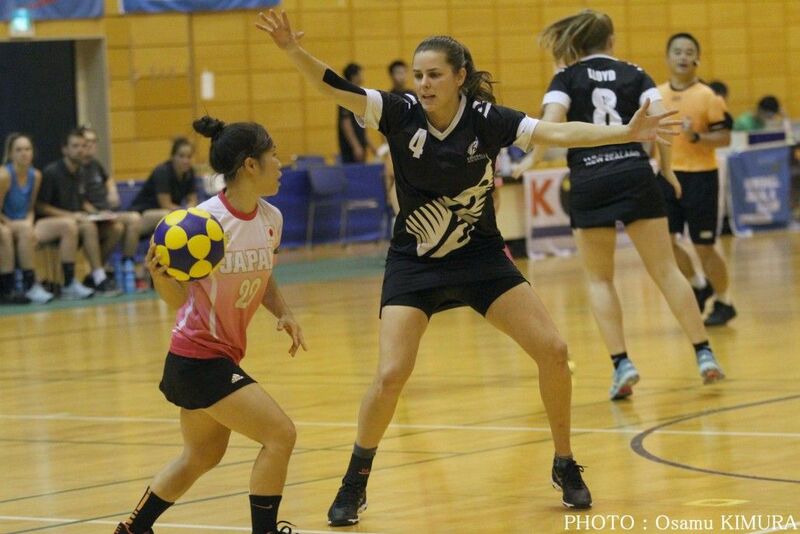 Although New Zealand overcame the deficit and briefly led, approaching half time Japan had regained ascendency and New Zealand coach Manon Wiegerink made three substitutions in an attempt to take back the initiative. 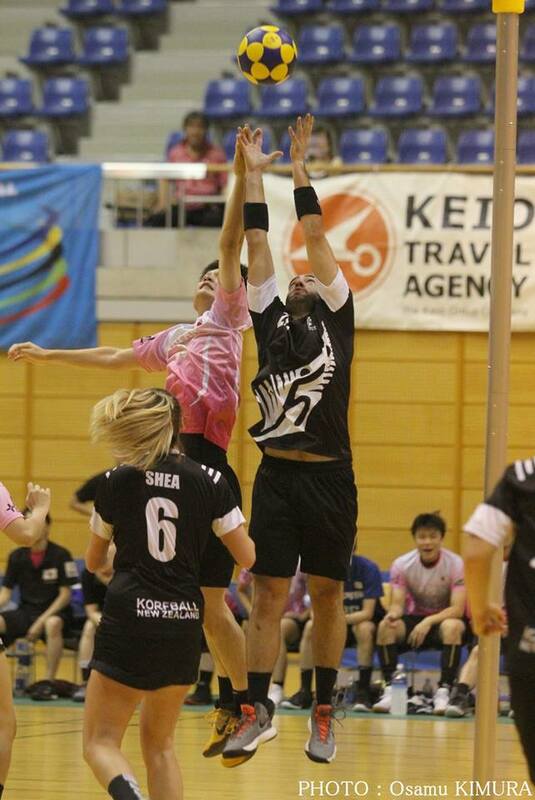 During the third quarter, while New Zealand started to dominate the rebound, shot execution let them down. 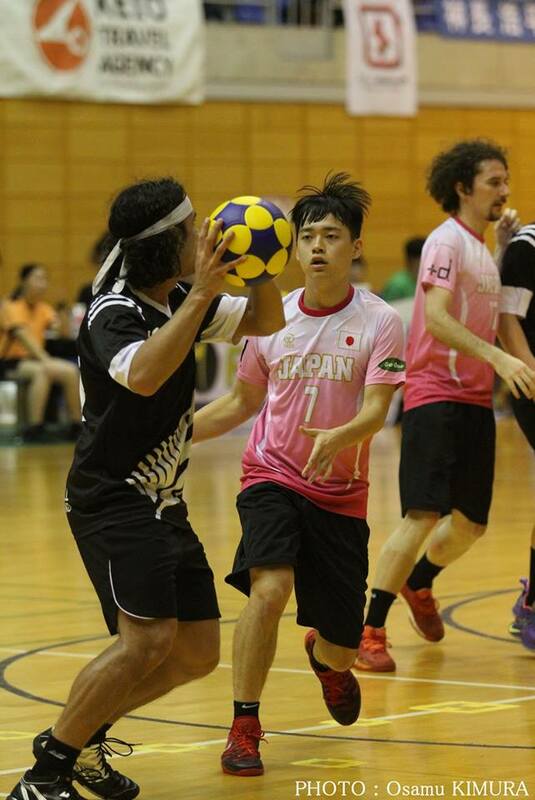 Three penalty misses in the final quarter also hurt the Kiwi cause, and Japan had enough poise to hold on, claiming fifth place, an excellent achievement by the host, which had an IKF ranking of 42 prior to this tournament. 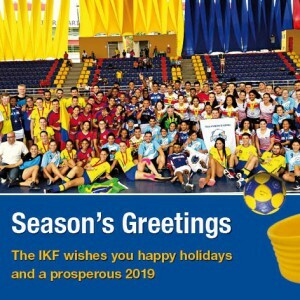 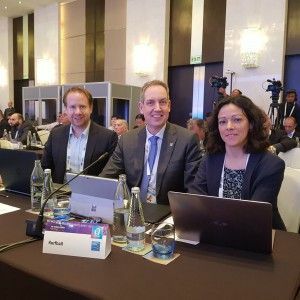 Both teams, of course, proceed to the 2019 IKF World Championship. 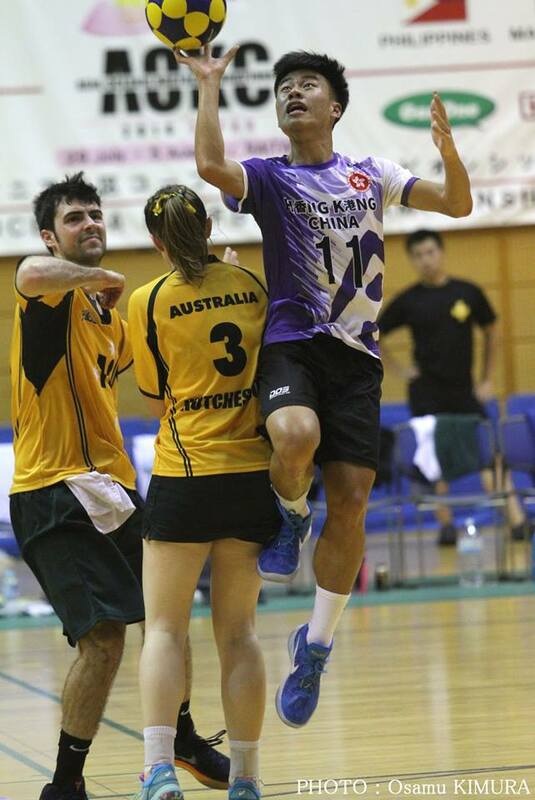 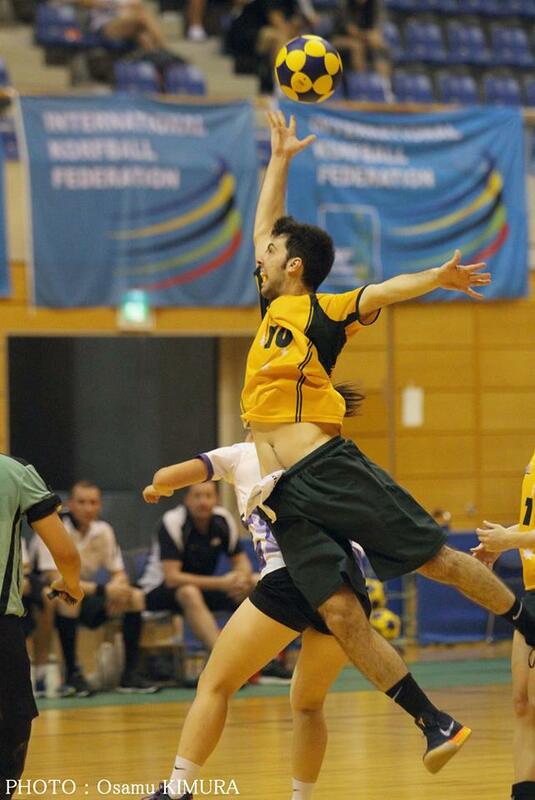 In the contest for the bronze medal Australia and Hong Kong China played the most exciting game of the tournament. 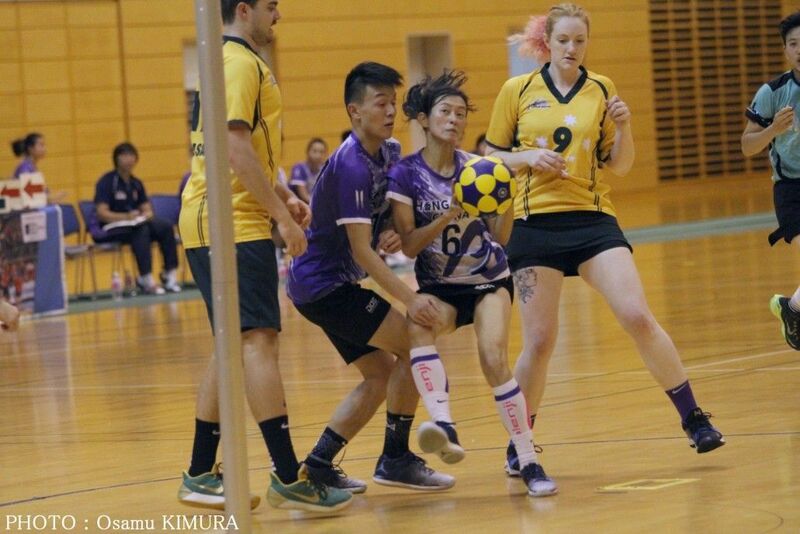 For almost the entire match there was nothing between the two teams. 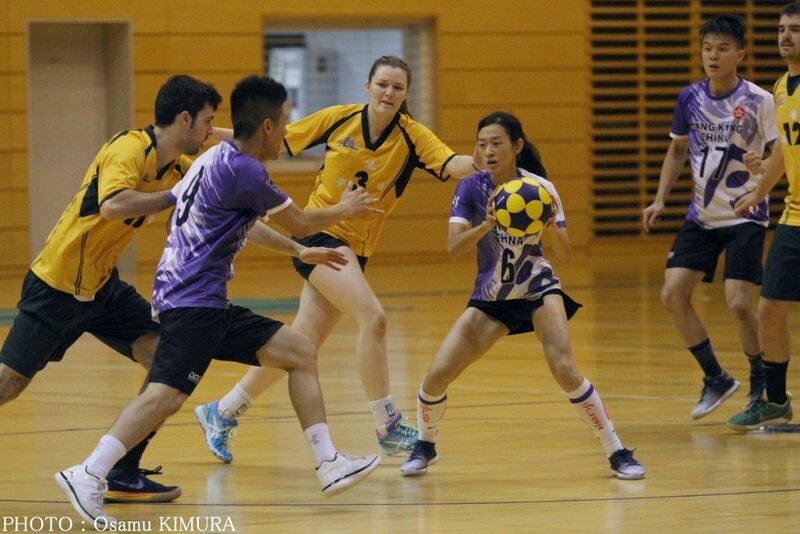 Australia would score, and Hong Kong China would hit back. 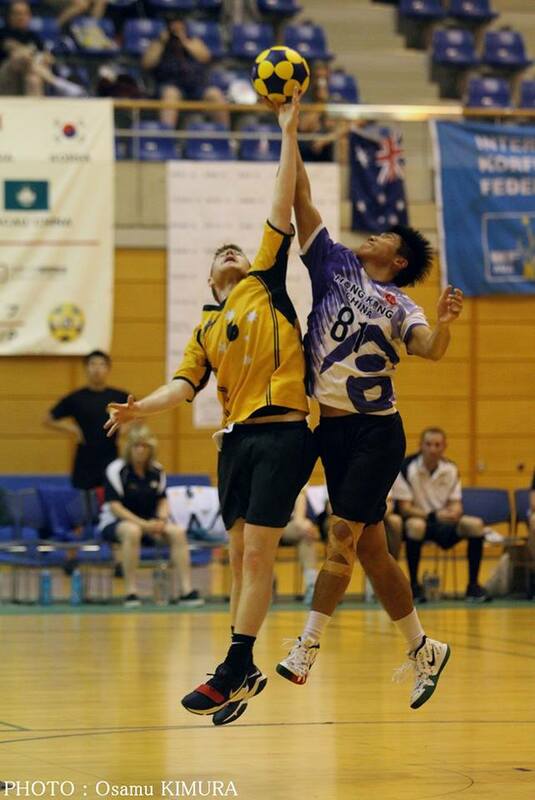 With plenty of exciting one on one duels across the whole field, Andrew Hutchesson for Australia and Wing Yan Cheung for Hong Kong China stood out, the latter scoring a game high eight goals. 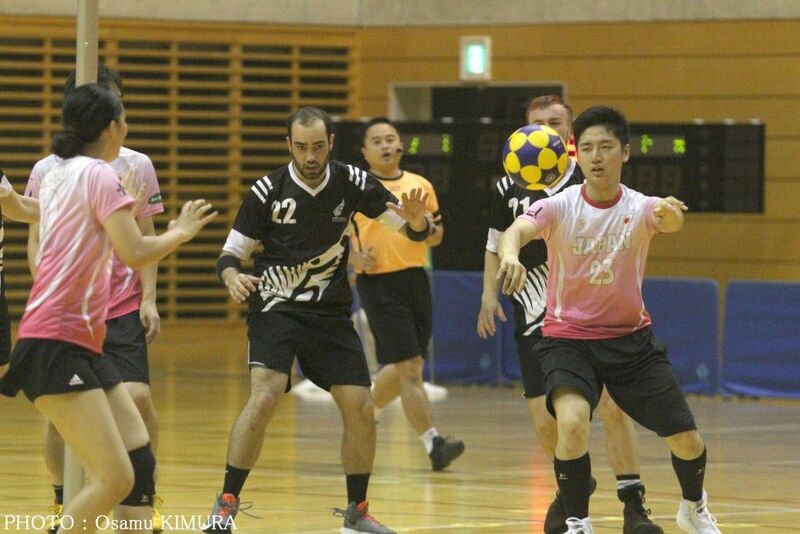 As the end approached, it was clear the bronze would go to whichever team could withstand the pressure more solidly in the final minutes. 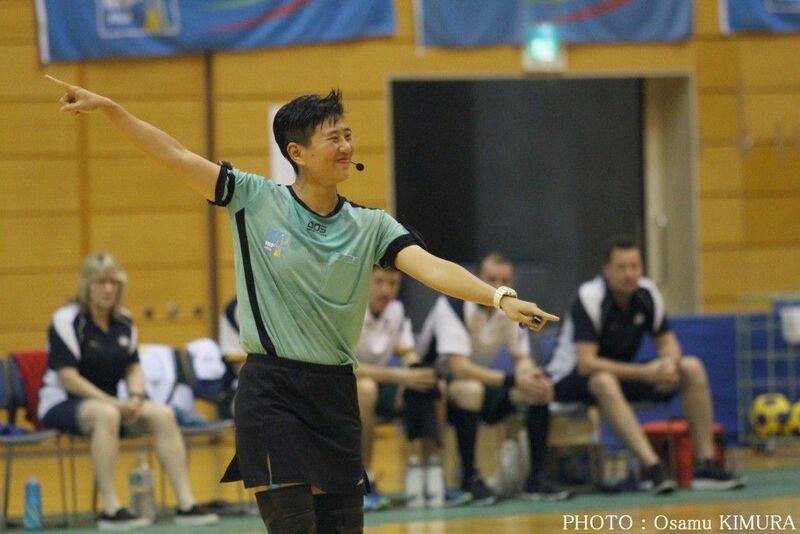 Australia went two goals clear, and could sense the medals around their necks, which, despite a late Hong Kong China penalty to bring the margin back to a single goal, was how it finished. 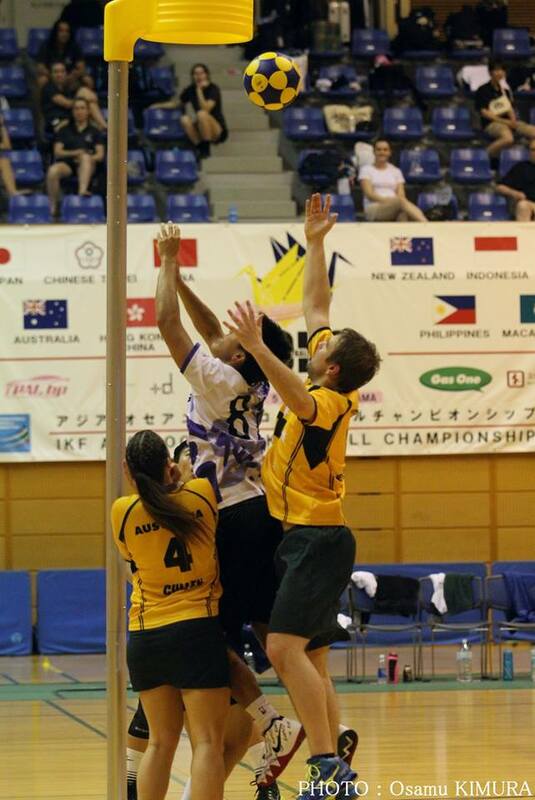 Chinese Taipei started the final with fierce intent, and went to a commanding lead at quarter time. 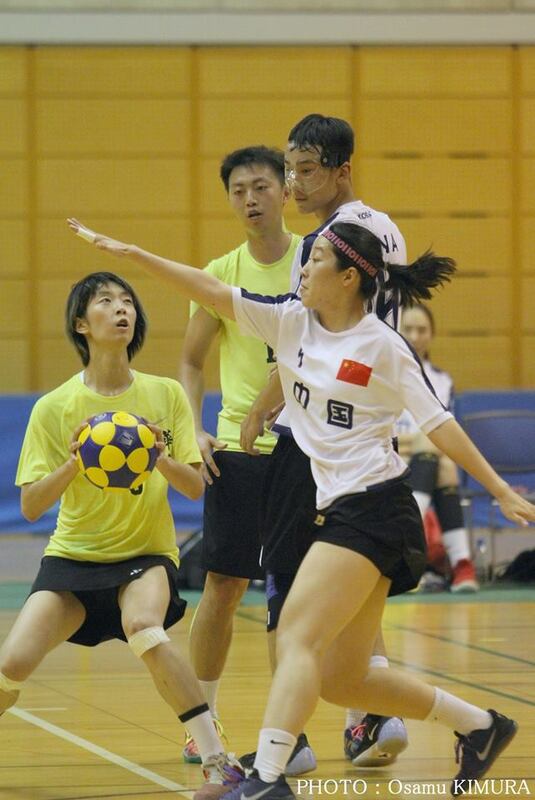 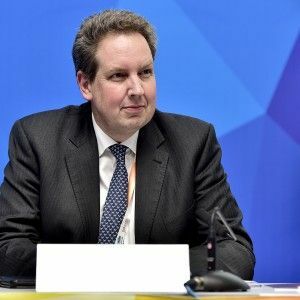 However, the second quarter was an entirely different story, with China storming back to cut the deficit to two, their outstanding shooting accuracy used to excellent effect to put them back in the game. 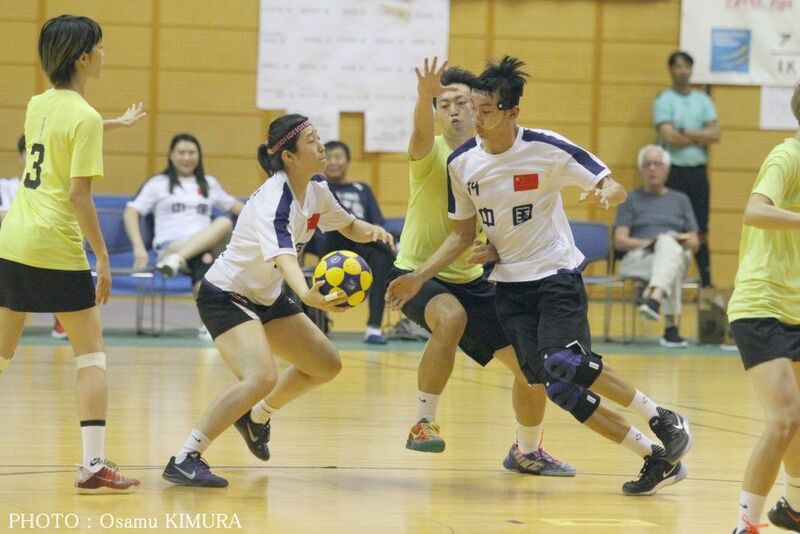 For China Jing Zhao and for Chinese Taipei Shu Ping Chu provided the inspiration for their respective teams. 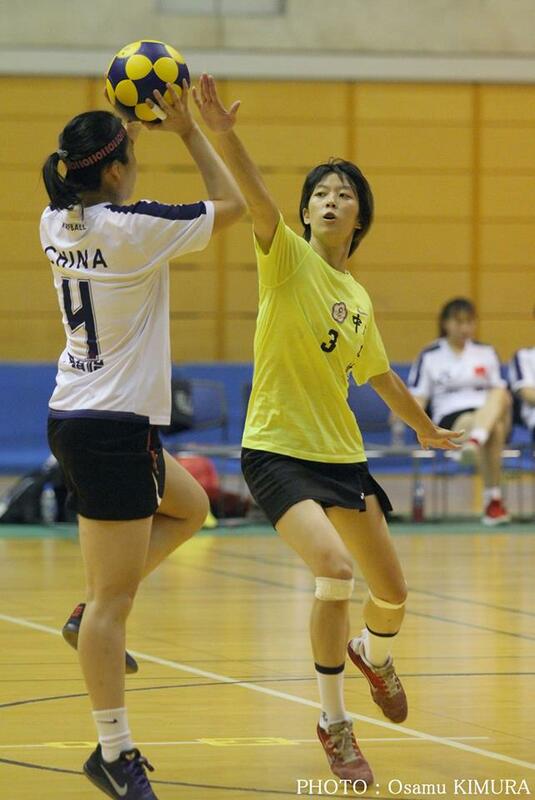 Introduced after half time, Ya Hui Cho used her speed to swing the momentum back to Chinese Taipei, forcing a time out by China that came too late to stop the damage. 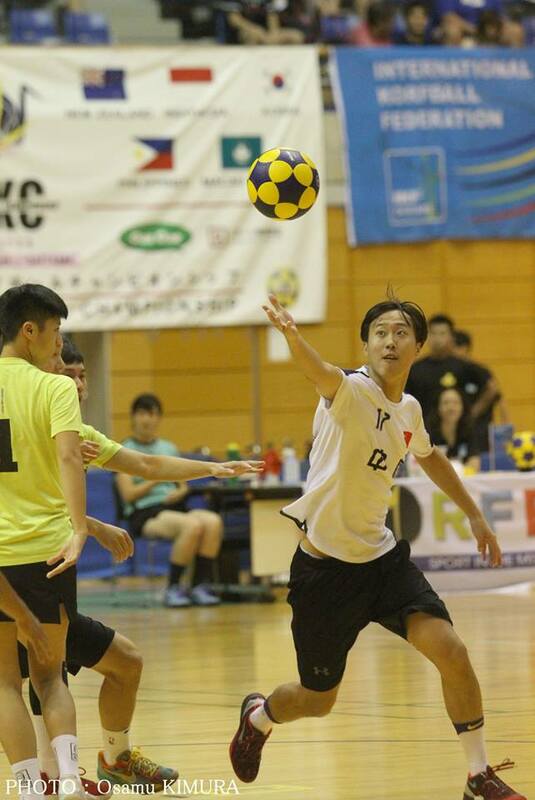 Chinese Taipei controlled the rest of the match, and had built a nine goal buffer by full time, to successfully defend their title. 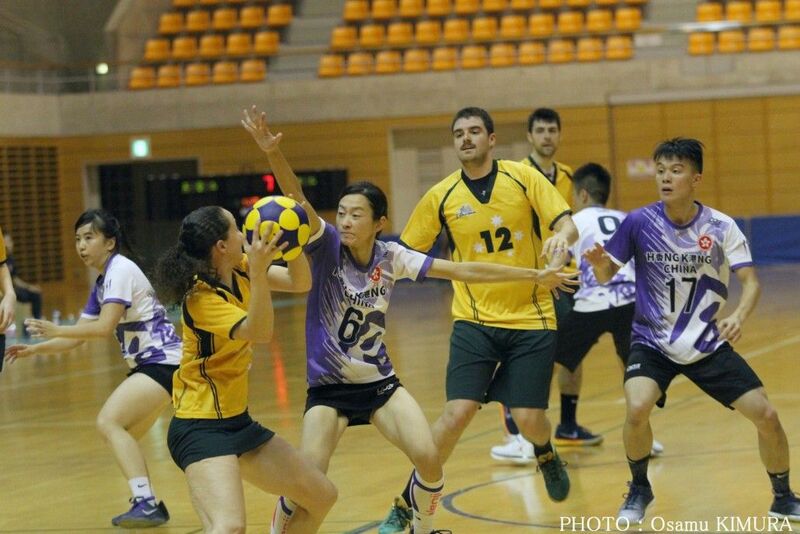 IKF President meets with JOC and JWGA to assist in korfball development Chinese Taipei: 2018 Asia Oceania korfball champion!